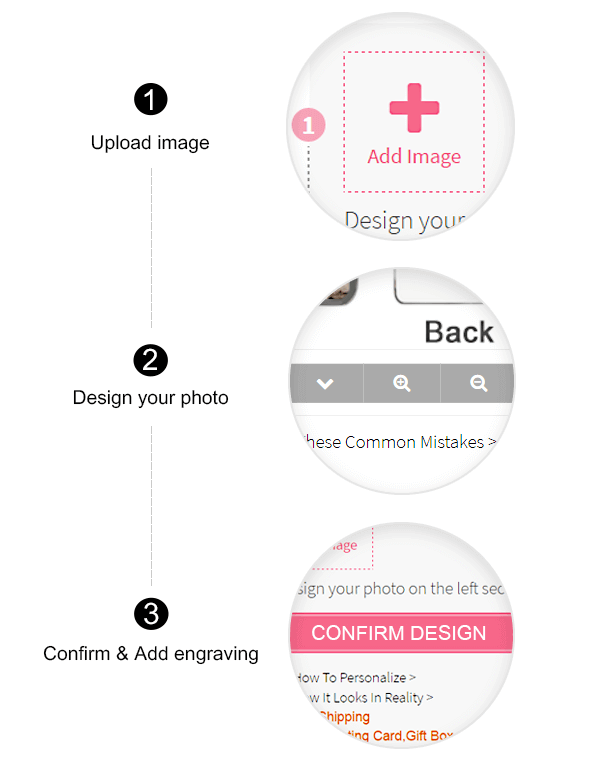 What better way to say I love you, than with our Personalized Heart Photo Necklace? 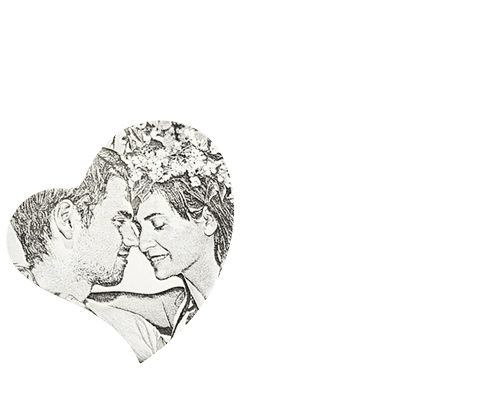 Share your most loving memories with a heart photo necklace you can wear every single day. 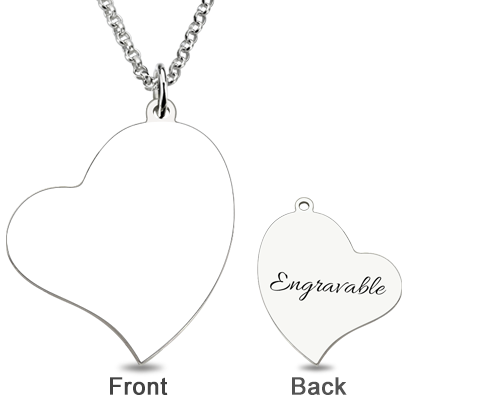 Custom words show on the back of pendant you want to express to her. 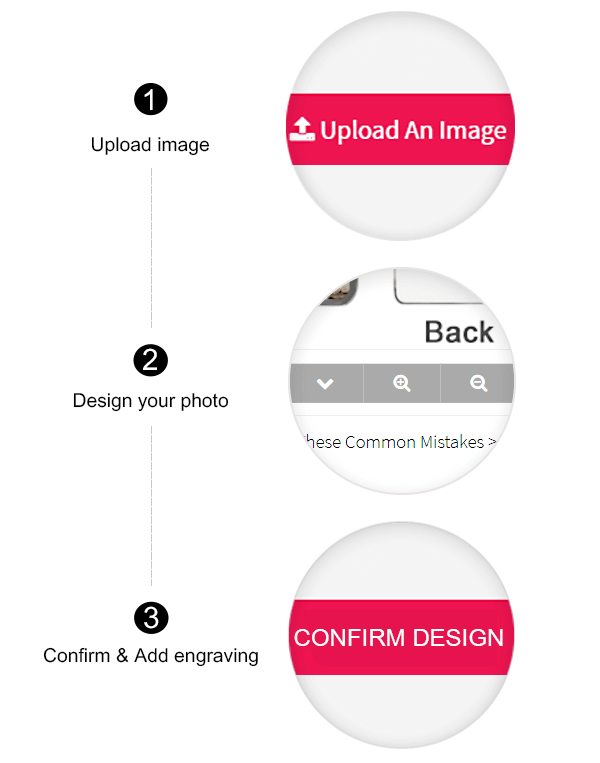 Simply upload your most precious photo to have it permanently engraved on our photo heart pendant. The necklace with 14-22 inch rolo chains for you choose . This heart photo necklace make you always keep your heart close.